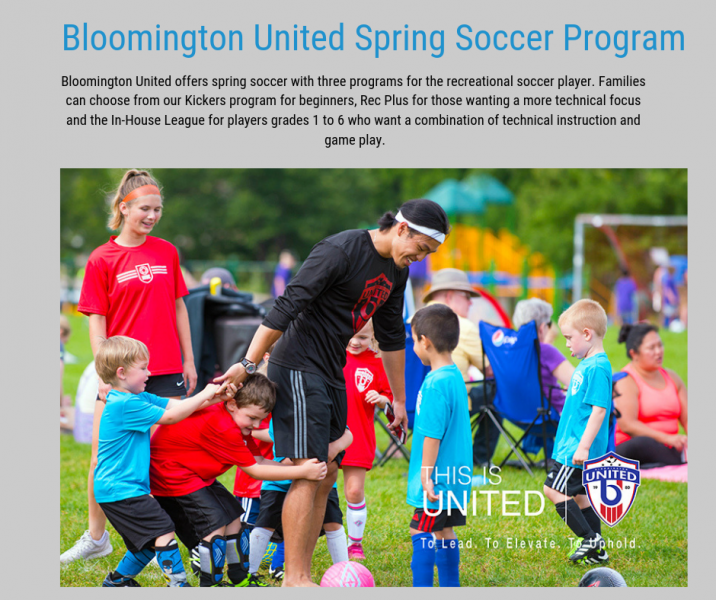 Bloomington United offers spring soccer with three programs for the recreational soccer player. 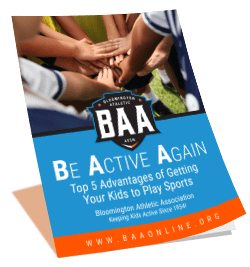 Families can choose from our Kickers program for beginners, Rec Plus for those wanting a more technical focus and the In-House League for players grades 1 to 6 who want a combination of technical instruction and game play. 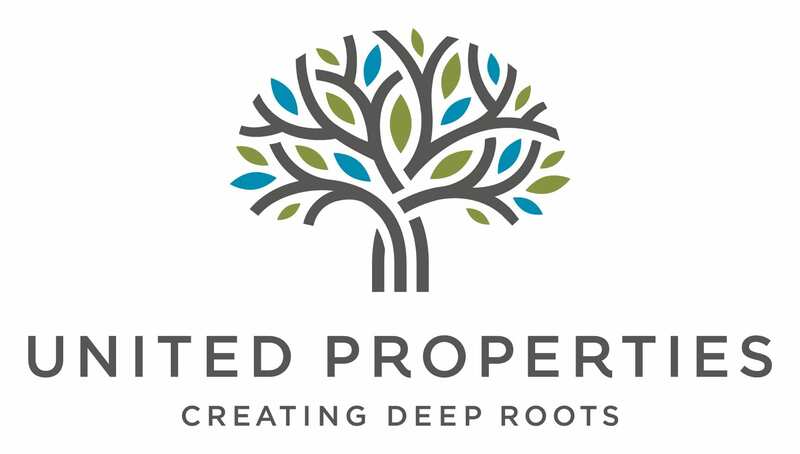 Visit www.bloomingtonunited.com for more information.